Click here for link to several pictures from the day taken by Constable Scott Mills of Toronto Police Service Corporate Communications that are free to use by anyone. No permission required. 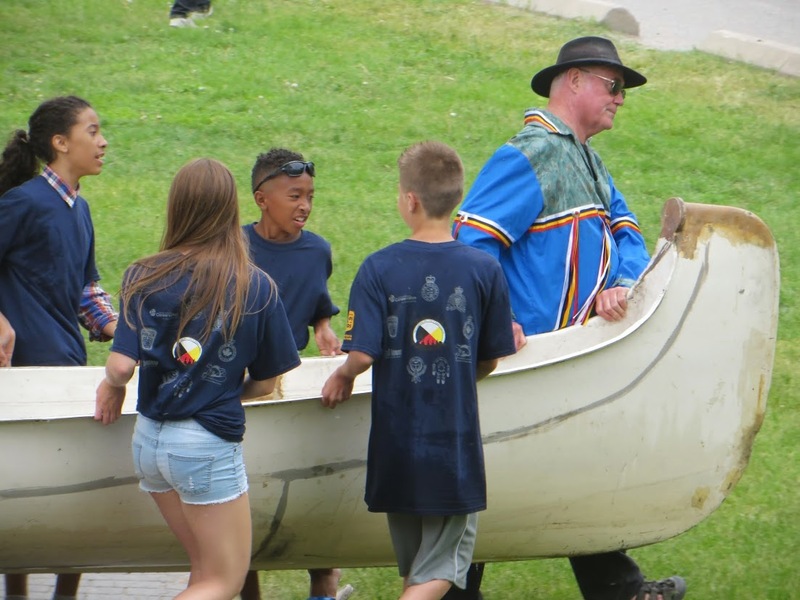 On Sunday, June 8, 2014, Divisional Policing Support Unit – Aboriginal Peacekeeping, are hosting the inaugural Gathering of the Four Directions canoe event in partnership with Peel, York, Durham, and RCMP Police Services. Community partners include Toronto Council Fire Cultural Centre and Alderville First Nations. 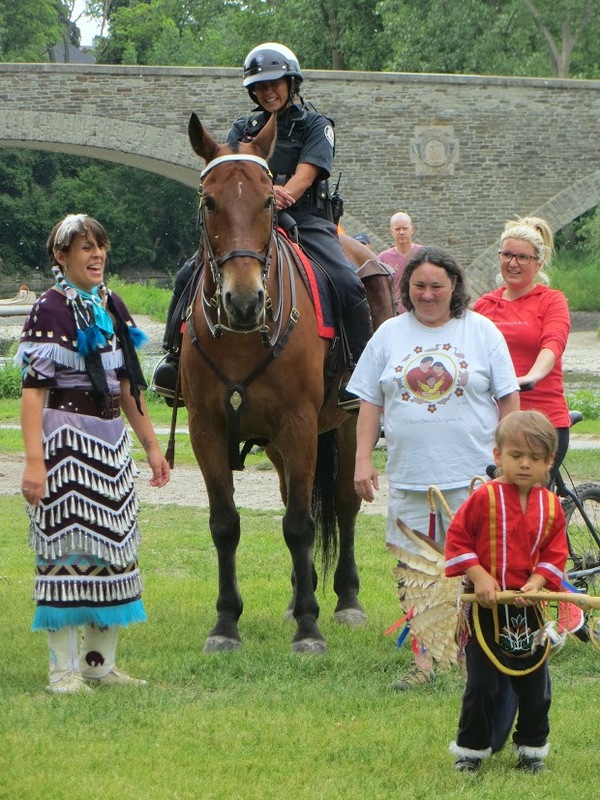 Police and youth will embark from the Rousseau site, of the Humber River, at 9 a.m., and canoe up to the Northwest bank south to the Old Mill Stone Bridge. 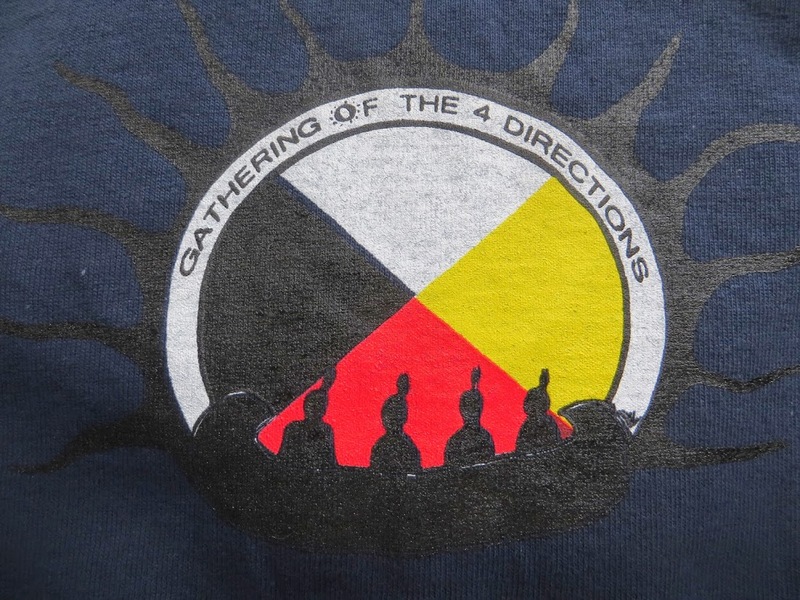 The group will celebrate their cultural traditions and teachings at Etienne Brule Park. The Gathering is part of a larger celebration as the Toronto Region Conservation Authority and the City of Toronto Parks, Forestry and Recreation Inner City Outripping Centre are inviting all citizens to gather at The Humber Canadian Heritage River to celebrate the 15th Anniversary of this river. 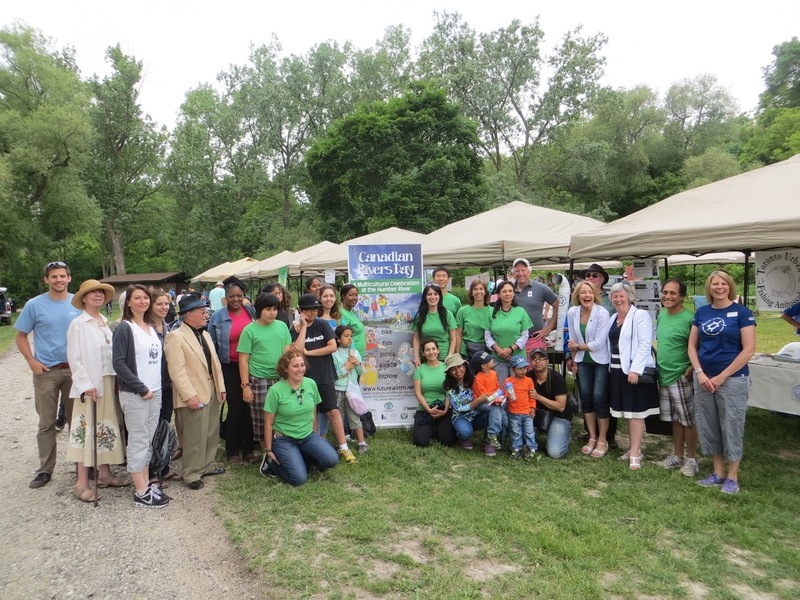 Other partners including FutureWatch, WWF, along with the Toronto Urban Fishing Ambassadors, will be presenting information about the importance of this celebrated river. The route is accessible to hike, bike or take the Old Mill TTC bus to attend this celebration. 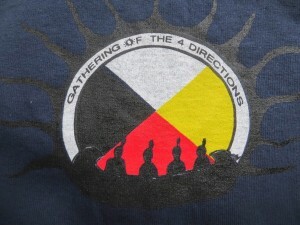 For further information on the other events, contact Al Crawford: 416-206-0304.